all over the eastern Dakotas. 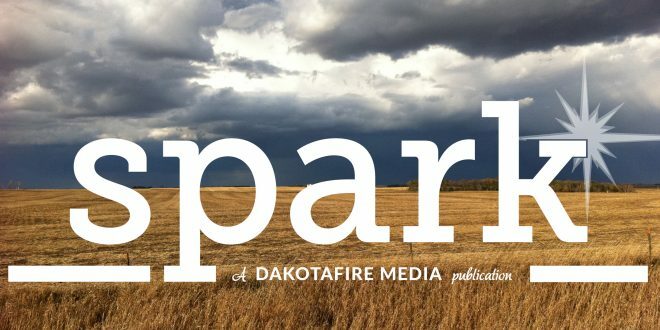 Spark is a free magazine intended to give people a quick read about one topic—a bit of information in a fun format that gives them a conversation starter and a little inspiration for how they can be better citizens and community builders. QUIZ: How much do you know about … voting? Want to pick up your own copy? Here’s where they are distributed. 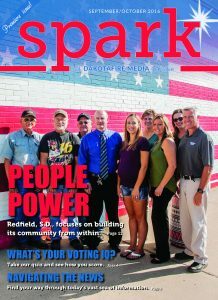 Interested in advertising in Spark? See the rate sheet here.